Instructional facilitators apply strategies of adult learning across teacher leadership activities. We often design and lead district and building level training based on assessed student and teacher needs. We help teachers analyze classroom and state assessment data to inform instruction and frequently provide demonstration lessons in curriculum and teaching techniques for classroom teachers and others. As instructional facilitators, we communicate research-based instructional practices and student achievement between and among teachers within and across grade levels and assist in the implementation of the components of the Arkansas Comprehensive School Improvement Plan (ACSIP) process. We provide differentiated assistance to teachers based on individual needs to ensure high levels of success for their students. My name is Lynette Ditto. 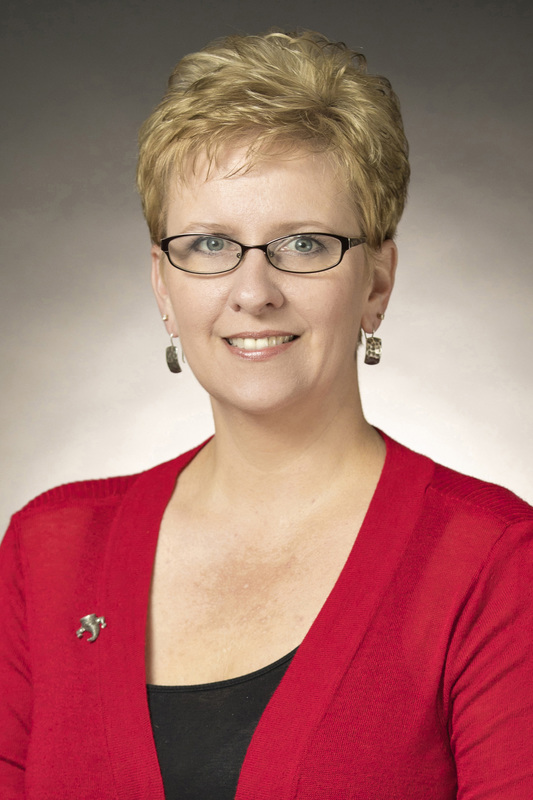 I received my bachelor's degree from Arkansas Tech University in 1994 and my Master's Degree in Educational Leadership from Harding University in 2013. I taught preschool for 12 years and was a stay-at-home mom for seven years. I taught fifth grade in Mountain Home, Arkansas, for 10 years before moving back home to Russellville in 2017. 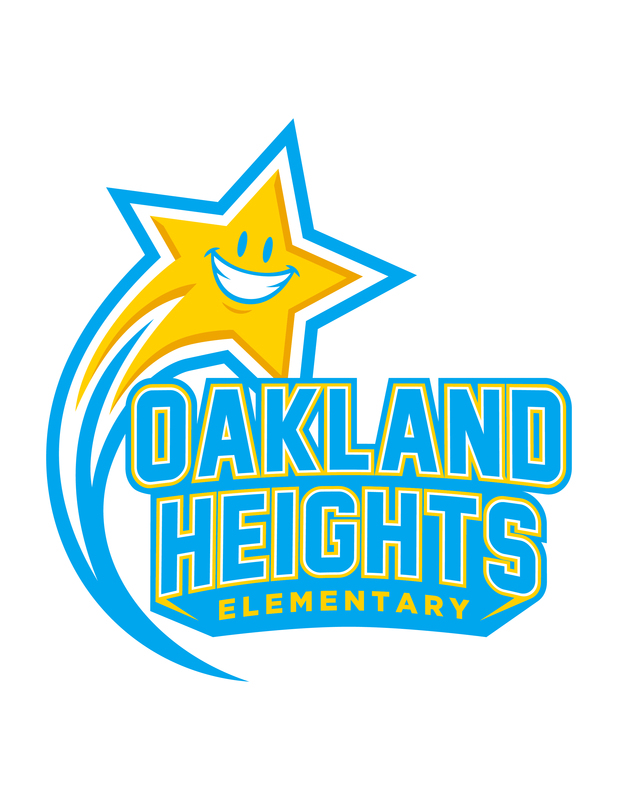 I am honored to be a part of the Oakland Heights family.